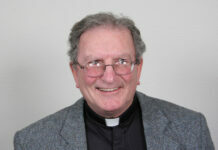 Father Joe Finnegan passed away peacefully on January 16, 2019 at his home in Whitehall, Montana. Joe was born in 1938 to Leo and Mary Ellen Finnegan in Butte, Montana. 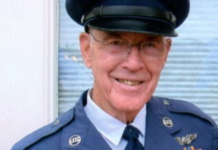 He was raised in Butte, attended St. Ann School, and graduated from Boys’ Central High School. He then graduated from the University of Notre Dame and trained to be a priest at the Moreau Seminary at Notre Dame and St. Edward’s Seminary in Seattle. 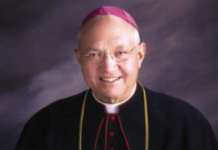 He was ordained a priest for the Diocese of Helena in 1965. Father Finnegan served as pastor at Immaculate Conception Parish in Butte and then worked for the Diocese of Helena Catholic Charities. In 1973, he began his tenure as Director of the Butte Youth Services Center while founding and directing the Denny Driscoll Boys Home in Butte and the Will & Daisy Braiser Boys Ranch in Whitehall. The homes supported adjudicated and foster youth through addiction recovery as the boys developed ranch and trade skills. 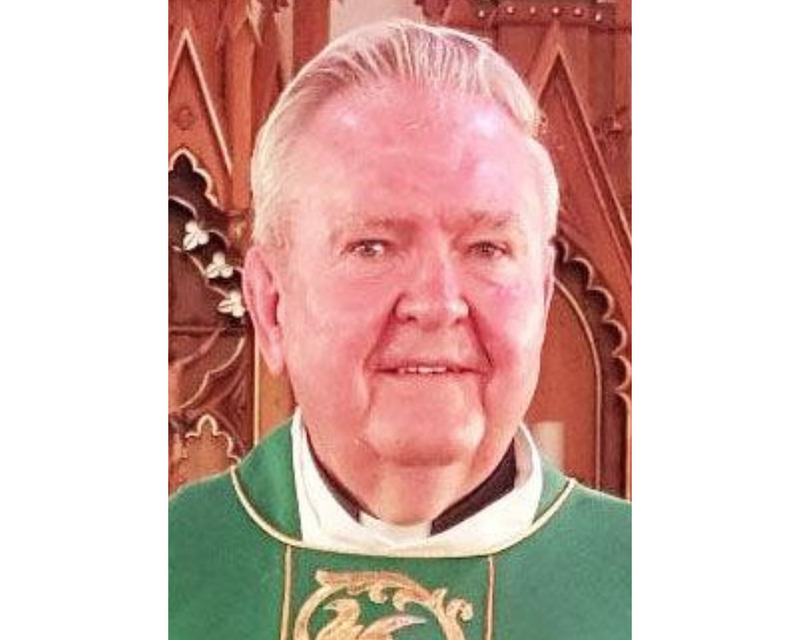 Father Finnegan also served the parishes of St. Teresa of Avila in Whitehall, Holy Family Parish in Three Forks, St. Patrick in Ennis, and St. Mary in Laurin before retiring in 2016. Father Finnegan is survived by his brother, Leo, a niece, Patty, nephews, Shawn, Tim, Mike, and Dan, two grandnephews, Sam and Drew, several cousins, and scores of dear friends. 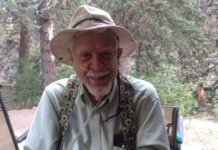 Funeral Services include a Vigil on February 3rd at 6:00 pm at St. Ann Church in Butte with the Funeral Mass celebrated at St. Ann’s on February 4th at 11:00 am. Burial will follow at Holy Cross Cemetery and then we will reconvene for a reception at St. Ann Church Hall. 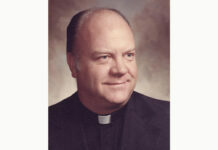 In lieu of flowers, donations can be made in Father Joe’s memory to the Priests’ Retirement Fund at the Diocese of Helena, P.O. Box 1729, Helena, MT 59624 or online: https://diocesehelena.org/offices-and-ministries/stewardship-services-2/priests-retirement-appeal/. Deacon Wesley Thomas “Wes” Vert Sr.